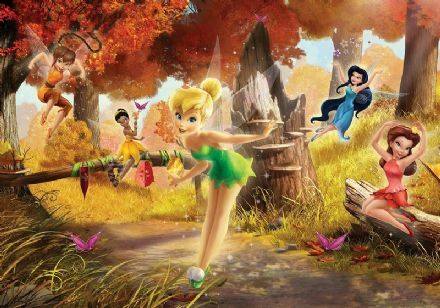 Disney bedroom wallpaper "Fairies Seasons"
Size in centimeters: Height: 202 cm Width: 180 cm. 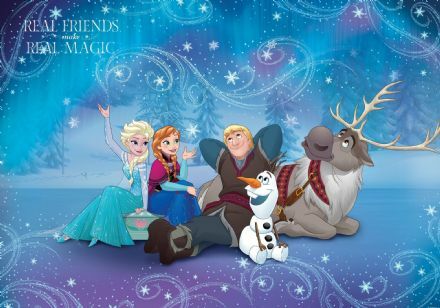 Size in inches: Height: 79 inch Width: 71 inch. Size in feet: Height: 6.62 Width: 5.90. PRODUCT INFORMATION: Brand new boxed and comes as 2 poster sized panel. 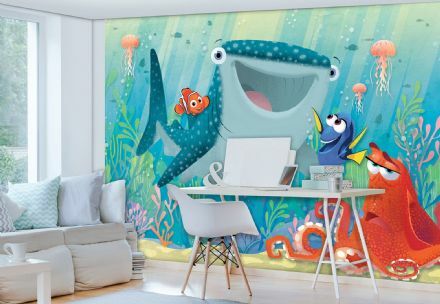 Perfect for decorating walls with high quality digital printing technology. 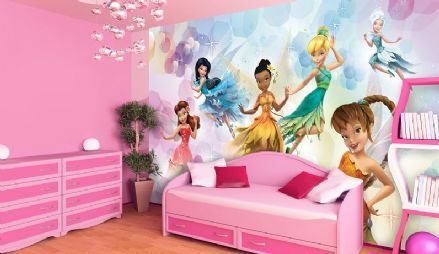 Easy installation wallpaper type - without bubbles and wrinkles, thanks to the excellent adhesive, included in the package. Eco-friendly product. Instruction of how to apply wallpaper included. Paper weight 130g/sqm. Installation: Paste the Paper. 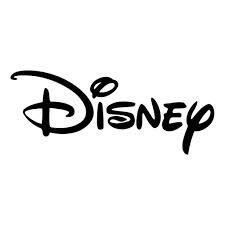 Design: Disney. Main colour: Multi. Finish: Matt. Made in European Union. Brand: AG Design. 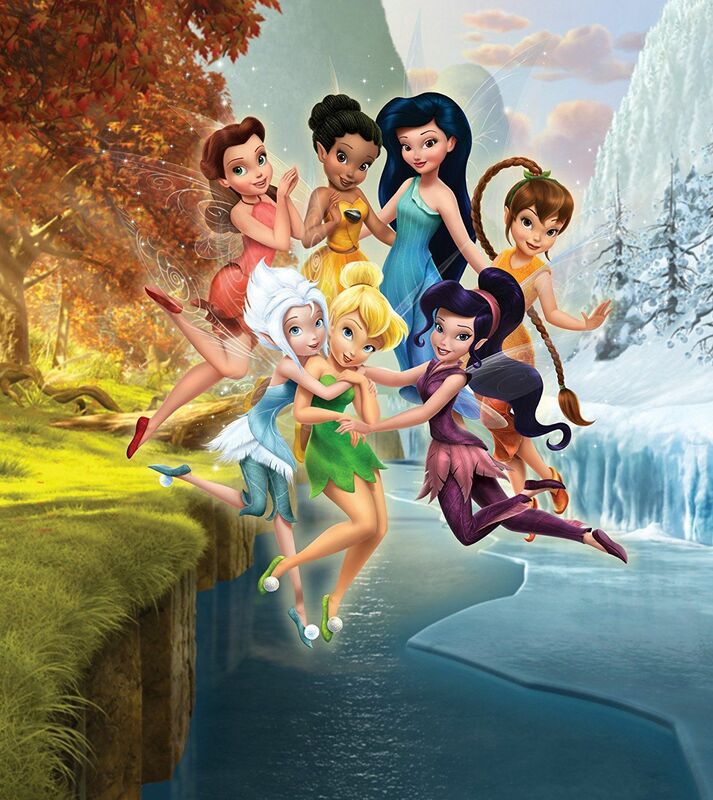 Search tags: Wall murals, Disney wall mural, cars wallpaper murals, kids bedroom photo wallpapers, home wall decoration, bedroom wall art, Disney Fairies Seasons bedroom art, Children's bedroom wallpaper, Disney Fairy movie characters wall mural, Large bedroom wall photo wallpaper, Girl's bedroom wall decor in large size, Tinker Bell wallpaper murals. 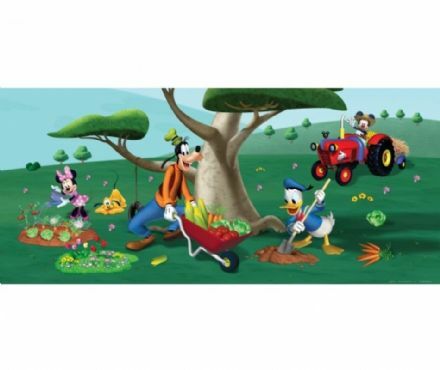 Disney kids room wallpaper "Mickey Mouse"